Let us customize your party. For wrinkles or acne, red light therapy, a customized treatment helps regenerate new collagen, blue light therapy for acne, helps to kill bacteria without damaging healthy skin, finished off with a customized mask. It is used to soften tight muscles and tone attachments, loosen adhesion and lift connective tissue, bring hydration and blood flow to body tissues, move deep inflammation to the skin surface for release, and drain excess fluids and toxins by opening lymphatic pathways by creating suction and vacuum pressure. * included with cupping massage will receive a foot scrub. for wrinkles and acne, red light therapy, a customized treatment helps regenerate new collagen, blue light therapy for acne, helps to kill bacteria without damaging healthy skin, finished off with a customized mask. Located in a lovely stand-alone house in Short Hills, New Jersey. La Maison invites you to join us on a journey to experience a selection of pampering and therapeutic treatments delivered in a relaxing, stress free, soothing environment. We supply you with the most professional and updated techniques and products in hair, nail and skin care. We provide a full array of invigorating body treatments and massage which will rejuvenate, relax and renew. Take advantage of our staff’s expertise and creativity. 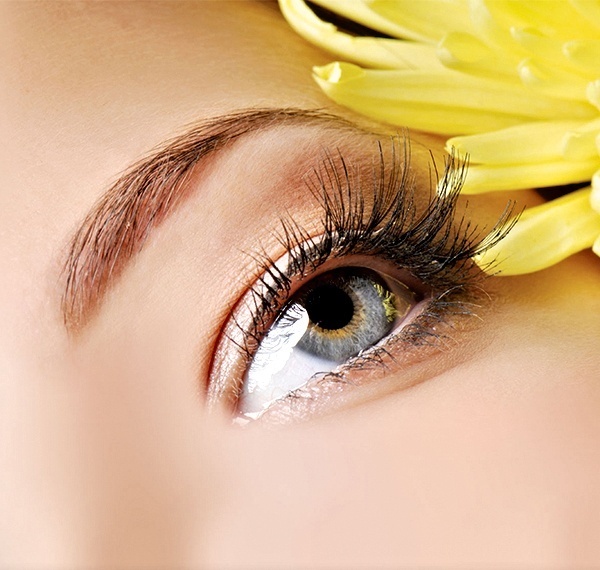 We advise and assist you in planning an individualized beauty program.